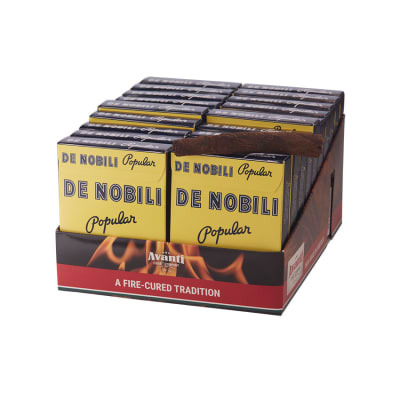 Petri Toscanelli 20/5 cigars are machine-made, dry-cured cigars with a medium-bodied taste. The wrapper, filler and binder are all dark-fired Kentucky and Tennessee tobaccos selected from three different crop years. 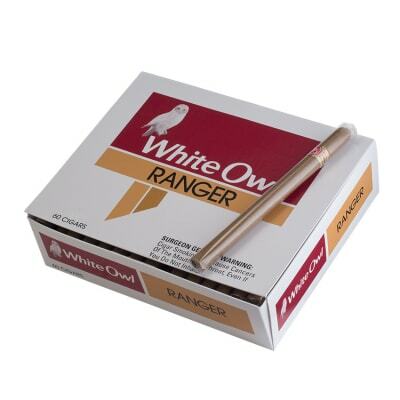 Made in the good ol' U.S. of A in Scranton, PA from the same folks who make Avanti and Parodi cigars. 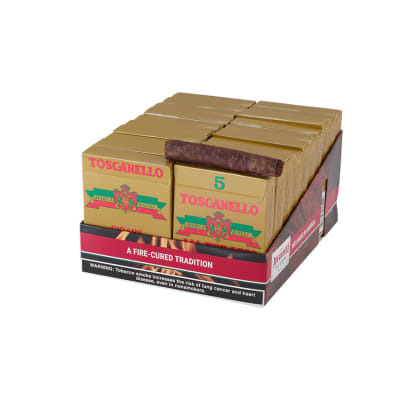 Petri Toscanelli (5) cigars are machine-made, dry-cured cigars with a medium-bodied taste. 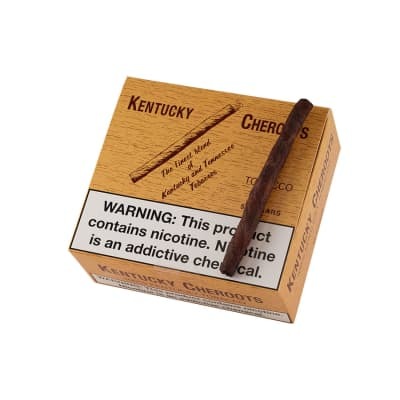 The wrapper, filler and binder are all dark-fired Kentucky and Tennessee tobaccos selected from three different crop years. 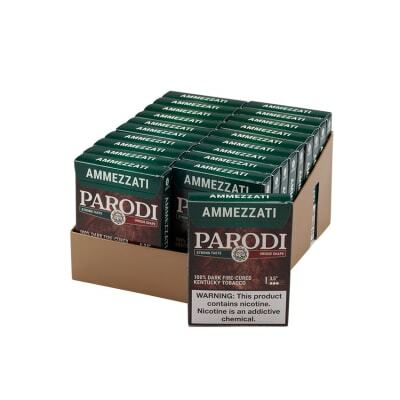 Made in the good ol' U.S. of A in Scranton, PA from the same folks who make Avanti and Parodi cigars.